SiGNL combines human experience design, custom software and hardware to build physical interactive systems. Our work is inspired by the Maker Movement. As part of an initiative to showcase the evolution of broadcast at SuperSport, SiGNL designed and built an interactive museum. 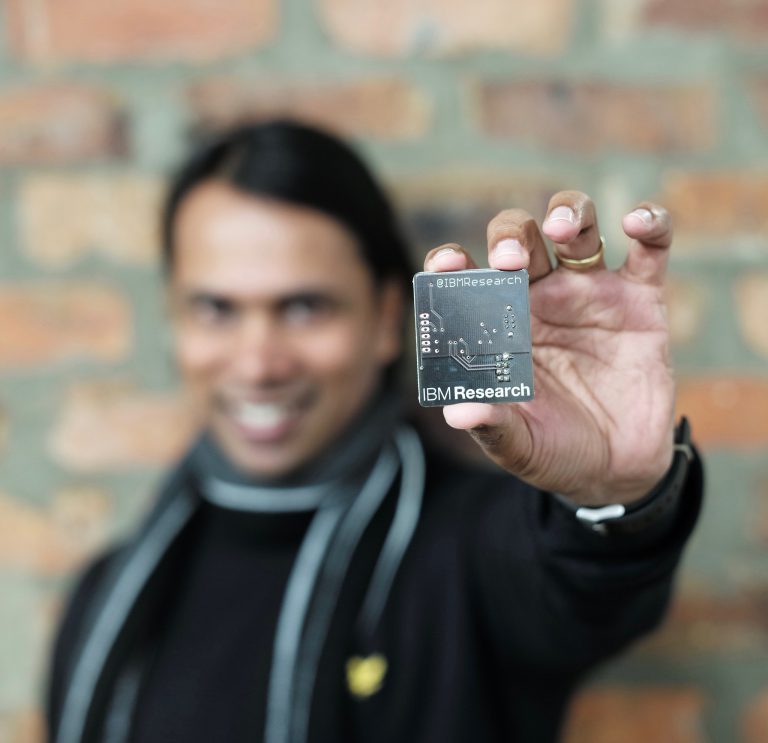 SiGNL helped IBM Research Africa to develop a health tracker prototype with the intent to design more effective TB prevention and control strategies. SiGNL created the official Fak'ugesi African Digital Innovation festival passes. They have built-in interaction and tracking capabilities that encourage attendant participation. Got a query or a challenge you’d like us to work on with you? Pop us a message and well get back to you quick, quick.